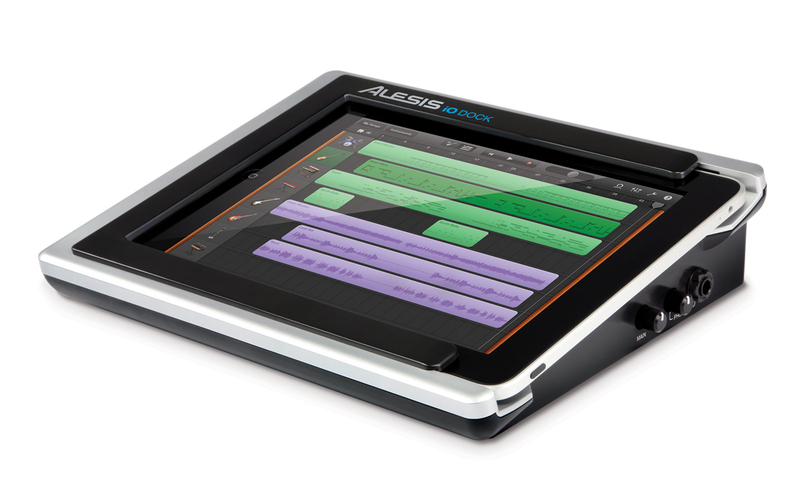 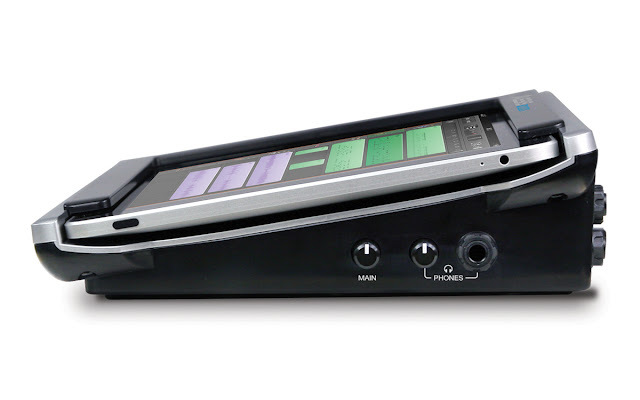 "The iO Dock is the first device that enables anyone with an iPad to create, produce, and perform music with virtually any pro audio gear or instruments. 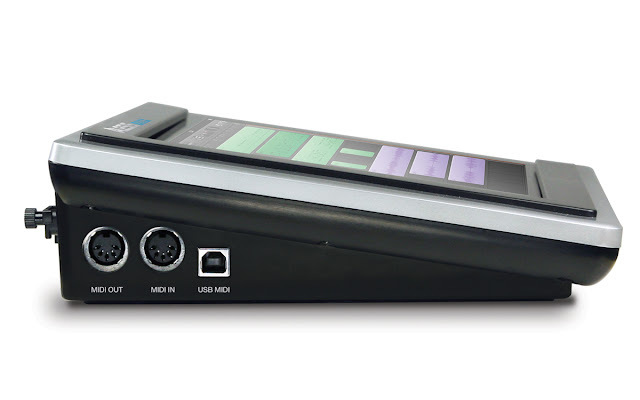 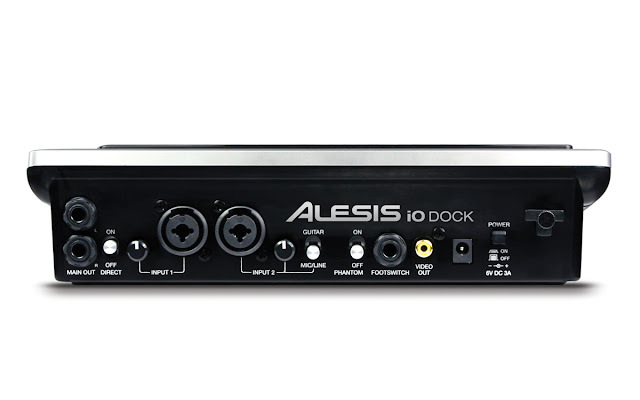 The iO Dock is a universal docking station specifically designed for the iPad, and it gives musicians, recording engineers, and music producers the connectivity they need to create and perform with iPad. Connect all your pro audio gear to virtually any app in the App Store with the iO Dock." 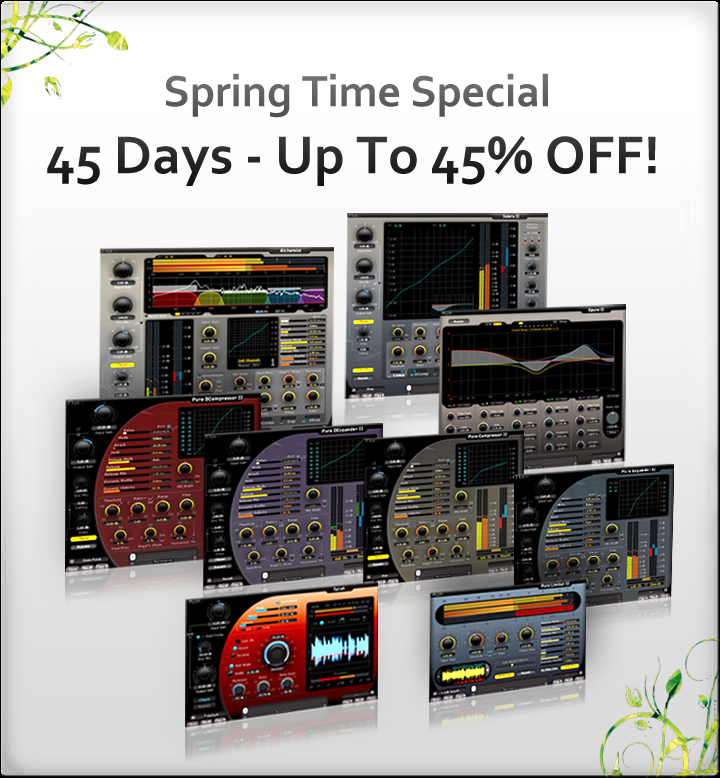 Flux 45 days - 45% off Sale! Flux makes unique, great sounding plugins. They're currently having a sale on their website.